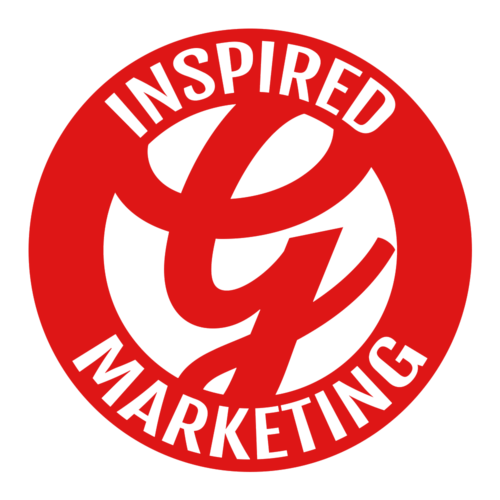 Gregory Inspired Marketing is looking for a Digital Marketing Specialist. If you meet the requirements below, you will be eligible to apply via Digital Marketing Community. Execute the day-to-day digital marketing plans for clients including email marketing, social media marketing, search engine optimization (SEO) and search engine marketing. Develop and improve content for social media outlets. Deliver on client requests such as (ad hoc social posts). Perform and present analytics reporting and goal tracking. Collaborate with the team to develop digital marketing plans for clients. Monitor trends in social media marketing. Suggest and implement growth strategies. Support for client photo/video shoots. At least 1 year of proven experience in the same role. Proficient knowledge of dealing with popular social media platforms such as (Facebook, Twitter and Instagram). Extensive experience in using (Google Ad Words, analytics and webmaster). Advanced understanding of using (Hootsuite). Effective understanding of (social media marketing and search engine optimization). Basic graphic designing and editing experience is an asset. Expert working skills in using (MS Excel). Solid experience with (MailChimp) is an asset. Gregory Inspired Marketing was founded in 2014 and offers digital marketing services to various clients across the continent. It has helped other small and medium-sized businesses get to the next level through strategic and inventive digital marketing specializing in social media marketing, e-mail marketing, search engine marketing, search engine optimization and websites.